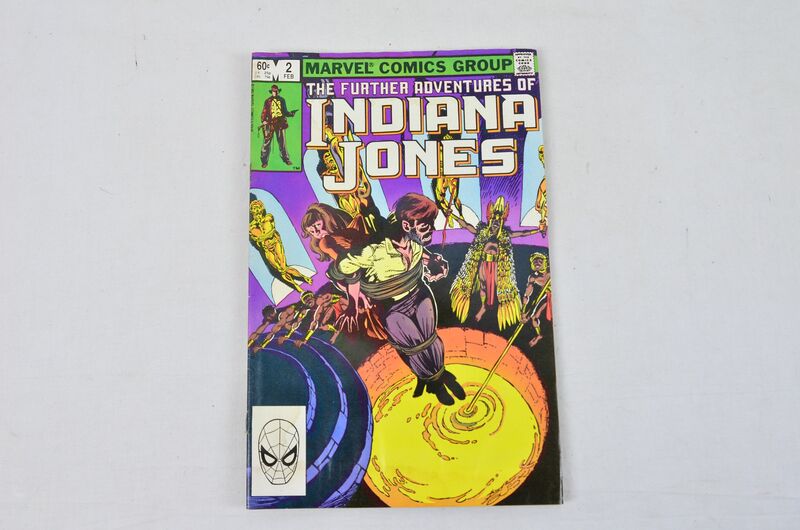 The Further Adventures of Indiana Jones, volume 1, number 1, January 1983. 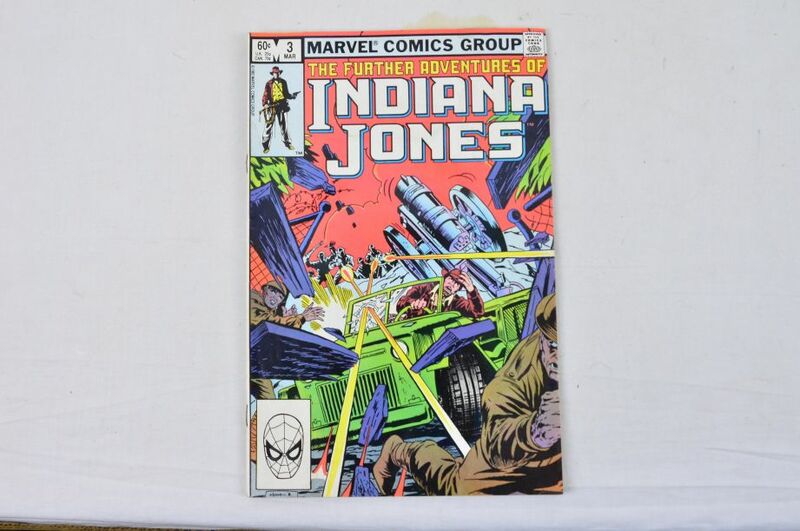 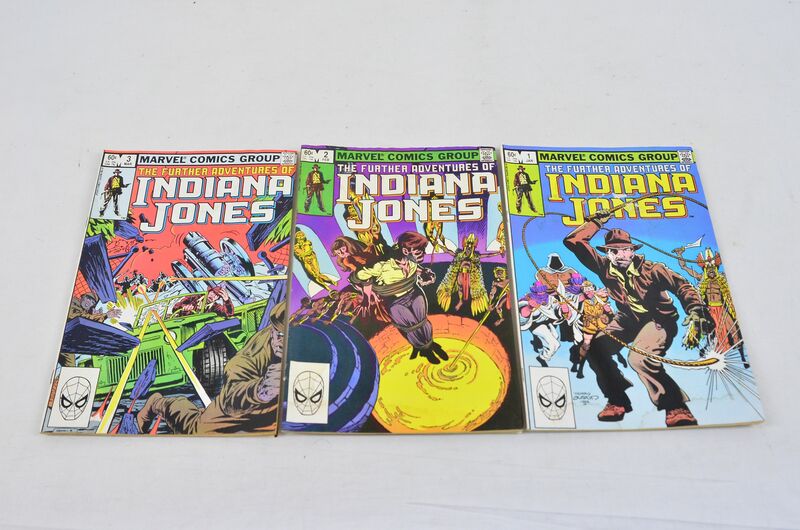 The Further Adventures of Indiana Jones, volume 1, number 2, February 1983. 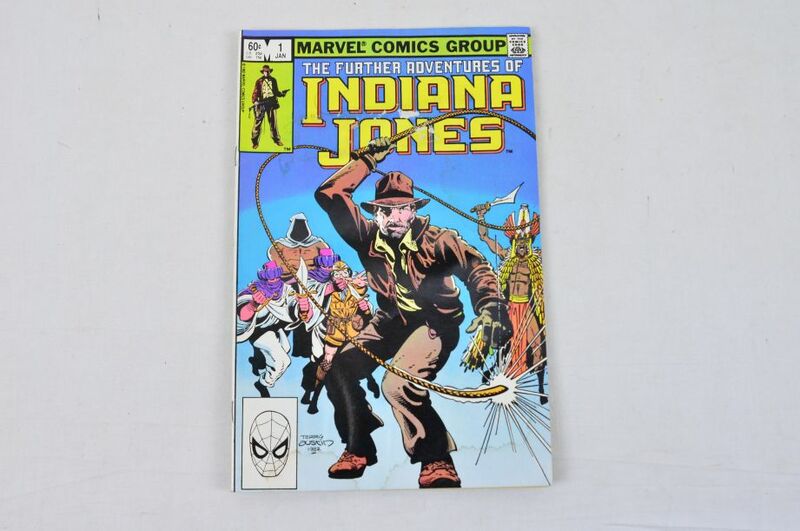 The Further Adventures of Indiana Jones, volume 1, number 3, March 1983.